Now Available, The Market Street Collection. 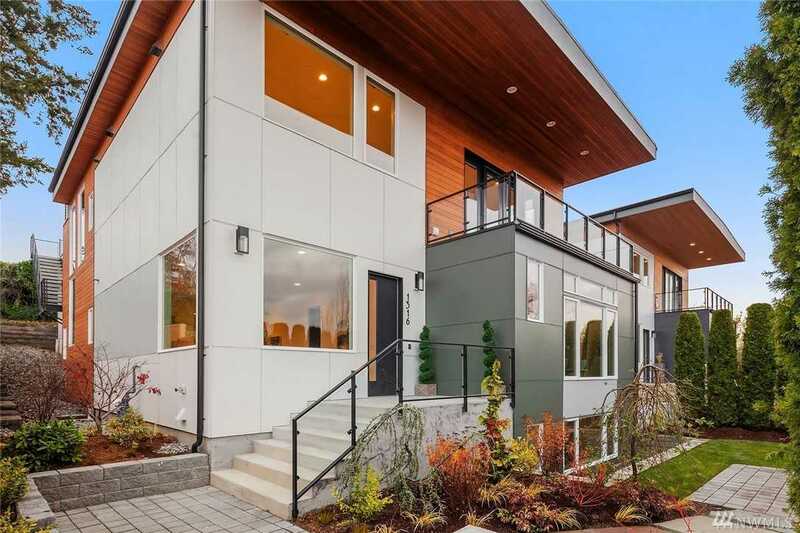 This contemporary luxury home boasts 5,282 sqft of thoughtful, modern design with 4 bds, 5 bath, 2 car garage off private alley, media room, & large rooftop deck with beautiful Seattle and Lake WA sunset views. Situated in Kirkland’s highly desired Market Street, a short walk from shopping, dining, and parks. Prime location allows easy access to downtown Bellevue and Seattle. Excellent schools, vibrant waterfront scene, and fantastic community events. Directions: From Central Way/85th, head North on Market Street. Home is on Eastside of Market St. at the 13th block.